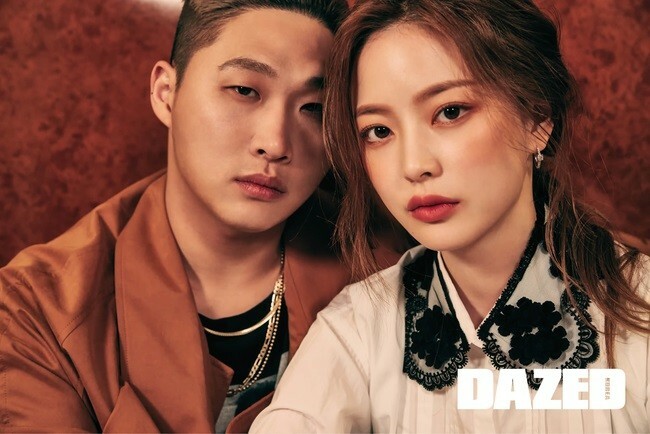 SWINGS and Lim Bo Ra have a Romantic Date on 'Dazed' Magazine! 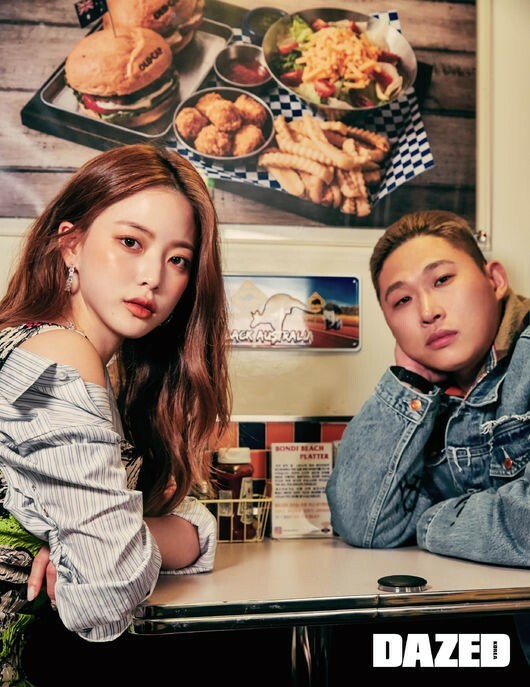 Yumi Kim, Dec. 6, 2018, 1:14 p.m.
'Dazed' magazine did a small photoshoot with rapper Swings and model girlfriend Lim Bo Ra. The December issue pictorial captured a real-life couple. The couple demonstrated a chic and edgy look while looking sweet and romantic. 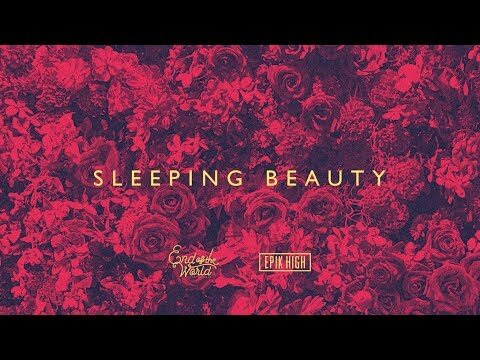 Check a few cuts down below!